It’s time and money intensive to make a trailer like that, so when I considered making a trailer for Debt Collector, I knew it had to be low-budget. Even though the Mindjack trailer was high production value all the way, my greatest take away from the experience was that Concept is King. The trailer was great because the script was good (i.e. it showed the concept of the story well), and the actors/director were brilliant in bringing that concept to life. 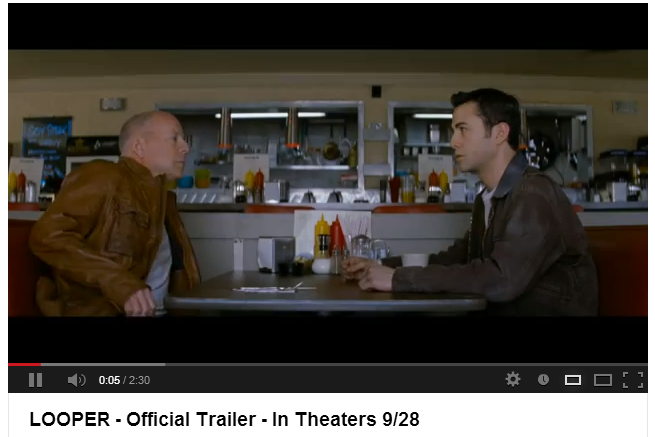 Think about it: I can imagine a hundred different ways that a 2 minute trailer about mindreaders could be AWFUL. So, the key to a good trailer isn’t cameras and dollies, but story and execution. It has to WOW on an emotional level, and the only thing that turns those gears is a story well told. I used book proceeds to buy a Mac last year so I could upload my books directly to Apple – and figured Mighty Mite, my budding director, would enjoy using iMovie. Little did I know that he and I would be learning how to create trailers together! (His are for minecraft videos.) 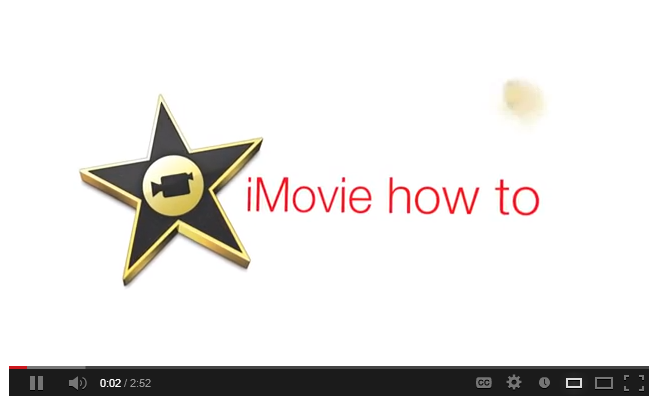 iMovie really is an amazing piece of software – powerful and flexible, yet easy to use. Plus there are a million video tutorials on YouTube that will show you how to use it, for everything from audio editing to special effects. It’s a promise to the reader, one that, hopefully, your story will pay off. But don’t take my word for it! Check it out for yourself: first by watching the Debt Collector trailer, then by downloading the first episode for free. Then you tell me: did I intrigue you? Did the story pay off the setup in the trailer? Those are the keys to everything in this business. Awesome info, Sue! Thank you! Just WOW! I really want to be you when I grow up! So much talent stuffed and jammed into one person. At least I get to rub elbows with you in Emblazoners.